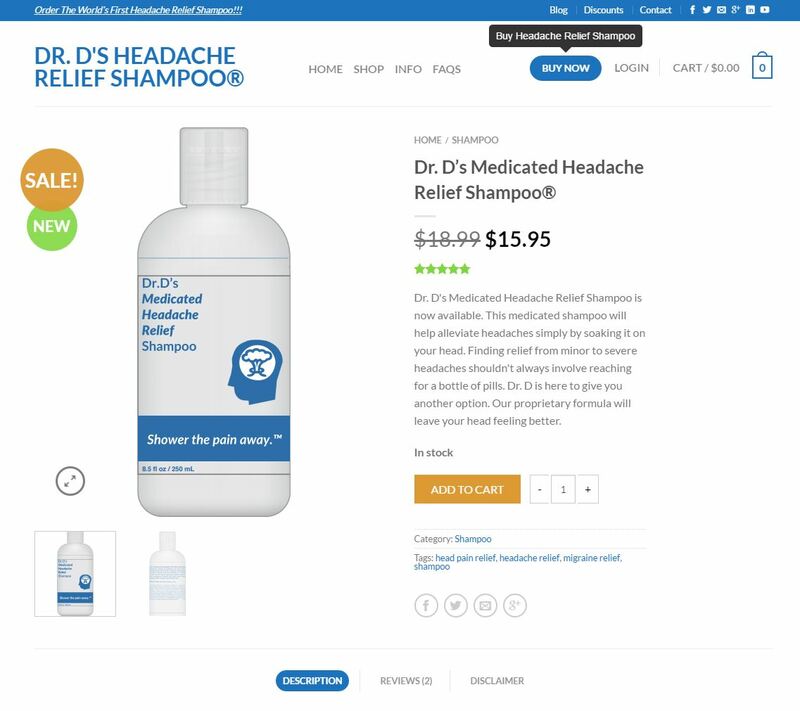 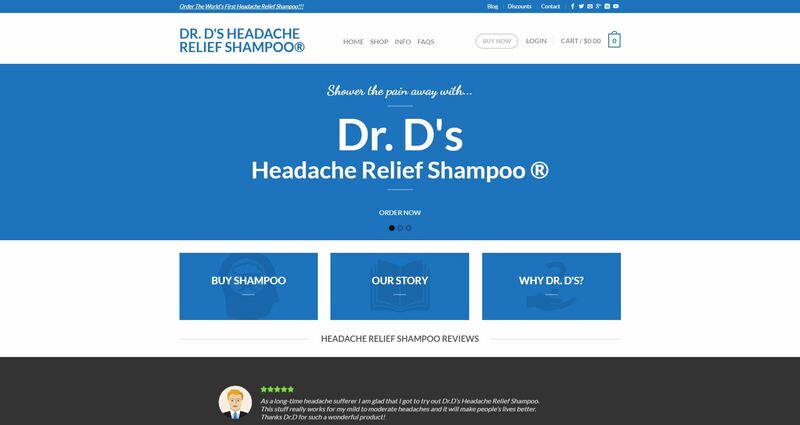 Dr. D’s Headache Relief Shampoo is not an ordinary cosmetics company. 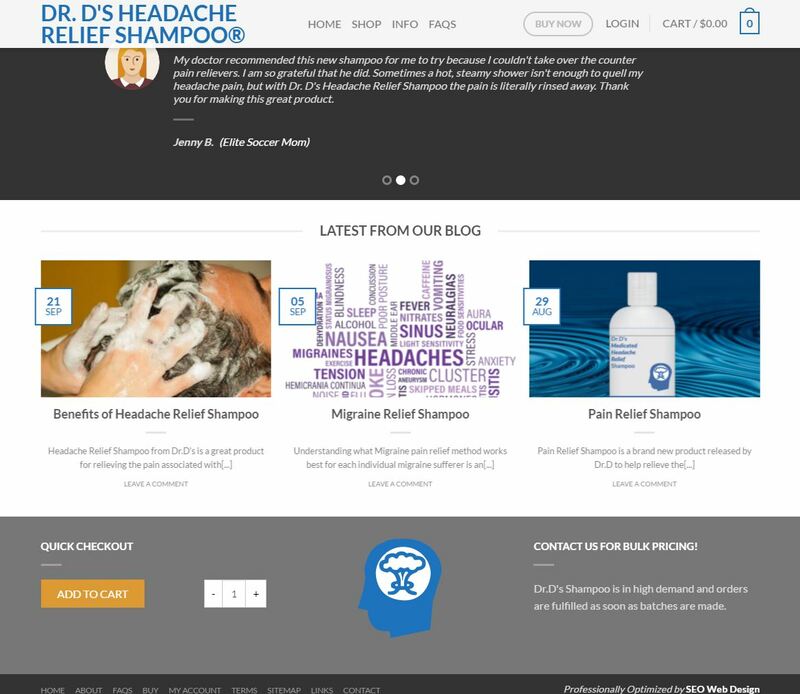 Dr.D has suffered from migraine headaches throughout the majority of his life and personally knows the struggles of dealing with painful headaches. 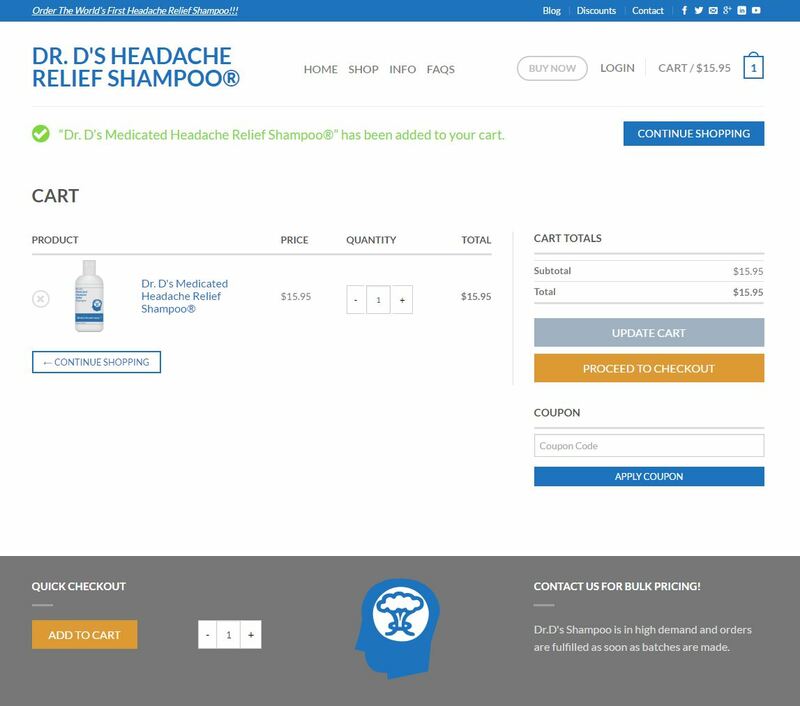 If you own/operate a medical product company -or- similar business, then please contact us today for a free estimate. 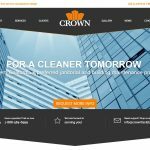 We will help bring you more orders!